Clifford Chance has been awarded the "Luxembourg Law firm of the year" and the "European Law Firm of the Year" awards by Chambers & Partners 2018. 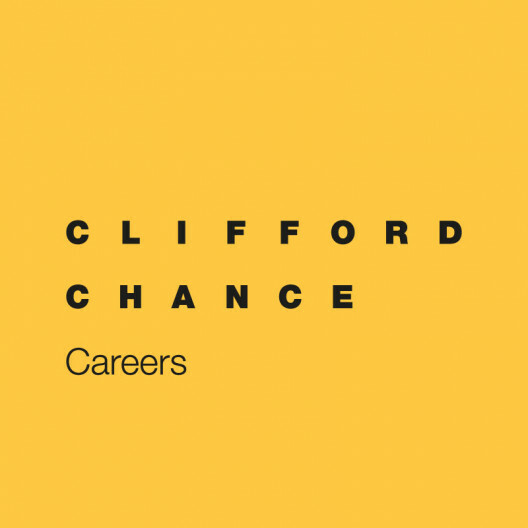 Clifford Chance is one of the world's leading law firms. Amongst our clients are some of the world's largest financial institutions and corporations and we advise on deals that are at the forefront of legal developments. The key areas of our expertise include: Corporate , Capital Markets, Banking & Finance, Investment Funds, Tax, Litigation and Employment. The Luxembourg Office has been a leading and respected player in the Luxembourg legal services market ever since. With around 90 lawyers and 8 Partners, the office has a very friendly atmosphere, and from the moment you arrive you’ll have the chance to make a real difference through the work you do. Luxembourg is also one of the world's leading financial centers for capital markets, private equity and investment funds, and offers the opportunity to work on transactions right at the cutting edge of the business and law. You have 0-2 years experience in the Capital Markets/Banking & Finance area ideally gained within a large international law firm. You successfully passed an academic degree in law. A specialised Master's degree (LL.M) and/or the title "Avocat à la Cour" would be an asset. You are fluent in German and English. Proficiency in French is a must and any additional language skills (particularly in Luxembourgish) would be considered as an asset. Dynamism, team spirit and communication skills are required qualities to progress in a stimulating environment. A dynamic and multicultural work environment to favour professional and personal blossoming. Autonomous file management in collaboration with your colleagues. An individualized professional relationship with local and international clients. A training programme to develop your legal and business skills with our Clifford Chance Academy.